As a family owned and operated business proudly serving Painesville and the surrounding area since 1967, we here at Thiel’s Home Solutions are proud to put our customers first. We work tirelessly to ensure your Painesville home improvement project is stress-free from beginning to end, and because of that, our trained and certified crews have earned us an A+ rating through the BBB. With our commitment to quality service, we know that You’ll Love Coming Home to the results of your home improvement project with Thiel’s. 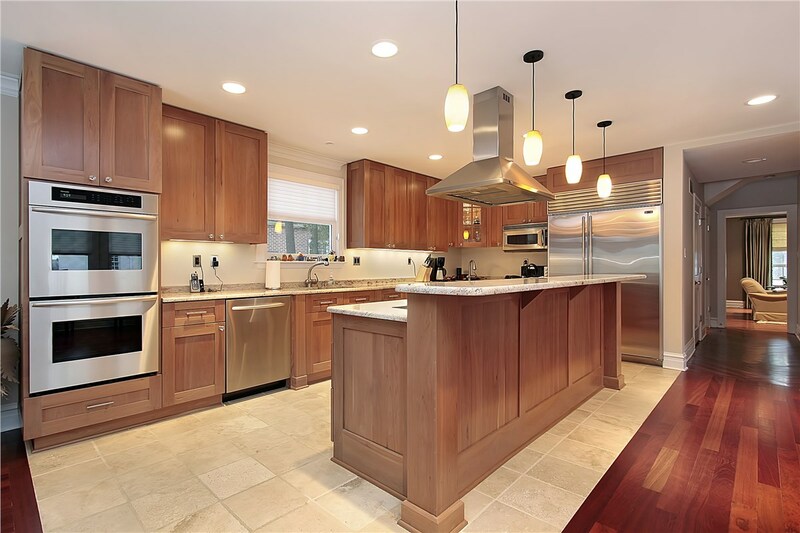 High-quality kitchen cabinet refacing from Thiel’s is the perfect solution when you need a change, but don’t have the budget for a complete renovation. 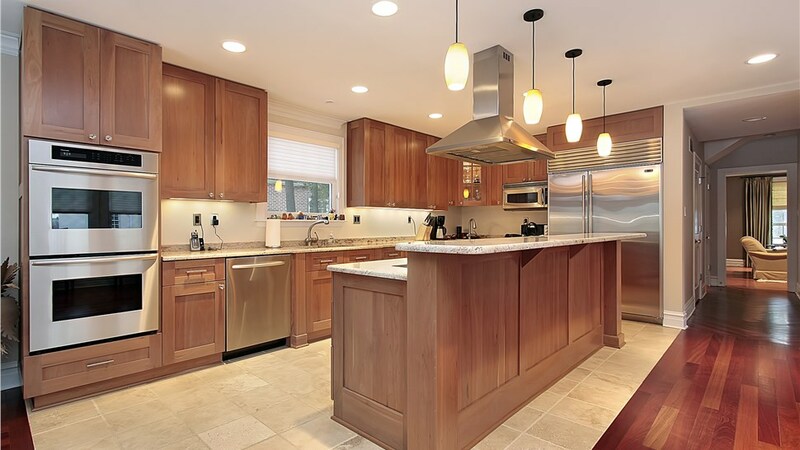 Our refacing products are the best in the industry, with a wide selection of wood and laminate finish options for attractive, durable, lasting kitchen cabinets. Keep your bathing independence with a quality walk-in tub from Thiel’s. Increase the safety and function of your bathroom while keeping it stylish with our innovative safety and design features. It’s time to ditch the worn-out, inefficient tub or shower and finally have a bathroom you can love with Thiel’s simple tub-to-shower or shower-to-tub conversion! Trade the old eyesore for a new space-efficient walk-in shower or luxurious bath, and bring on the relaxation. 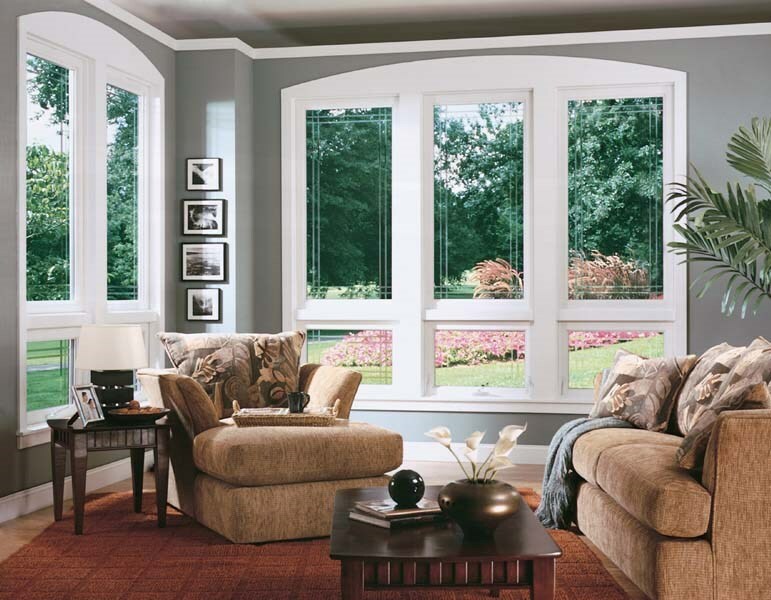 Stop wasting money on old, drafty windows save on your utility bills with Thiel’s high-quality, energy-efficient replacement windows. Enjoy beauty and utility cost reduction features with our wide selection of customizable designs. 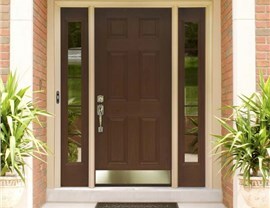 Looks are only as good as durability when it comes to your entry and patio doors. 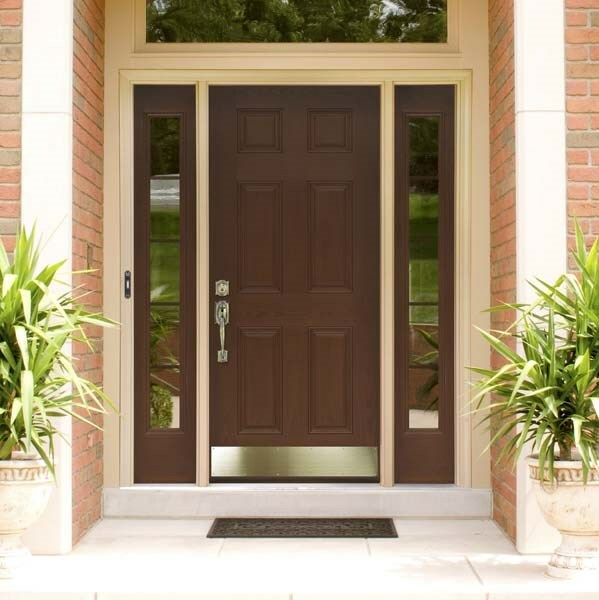 At Thiel’s, we offer a premier selection of doors with superior security features and several customizable options, so you can find the perfect, durable, low-maintenance and stylish solution for your home. 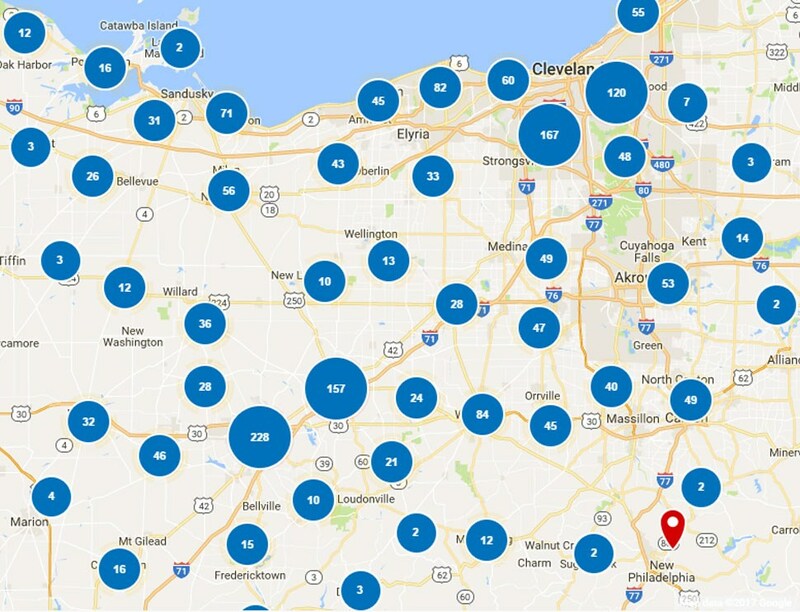 If you’re ready to learn more about how Thiel’s Home Solutions can improve your Painesville home with 100% customer satisfaction, give us a call today to speak with one of our home improvement experts. 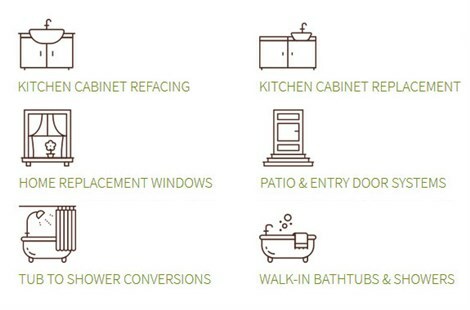 Or, fill out our online form to request a free consultation and in-home estimate.